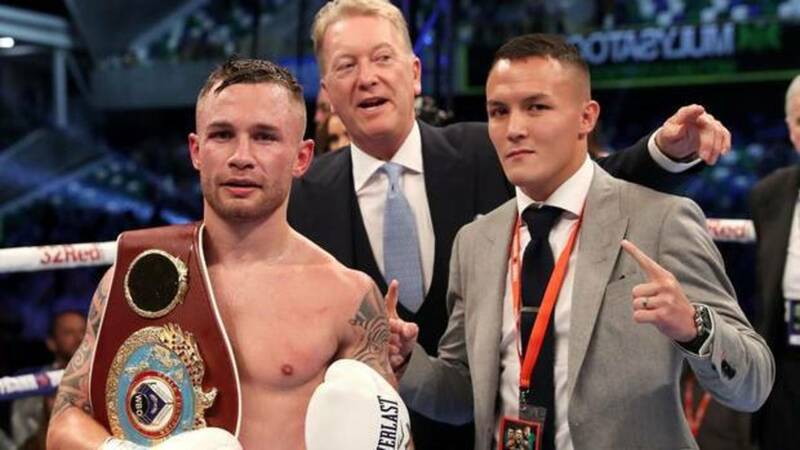 The Archives for tag: Carl Frampton. This tag will categorize all content involving Carl Frampton. Frampton is an Irish boxer campaigning in the Featherweight division. Also nicknamed “The Jackal”, he is a two-division champion (Super Bantamweight and Featherweight). His career started June 12, 2009 at featherweight.